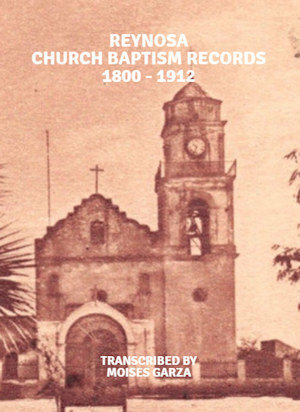 This is a great resource made by Juan Jesus de Leon. 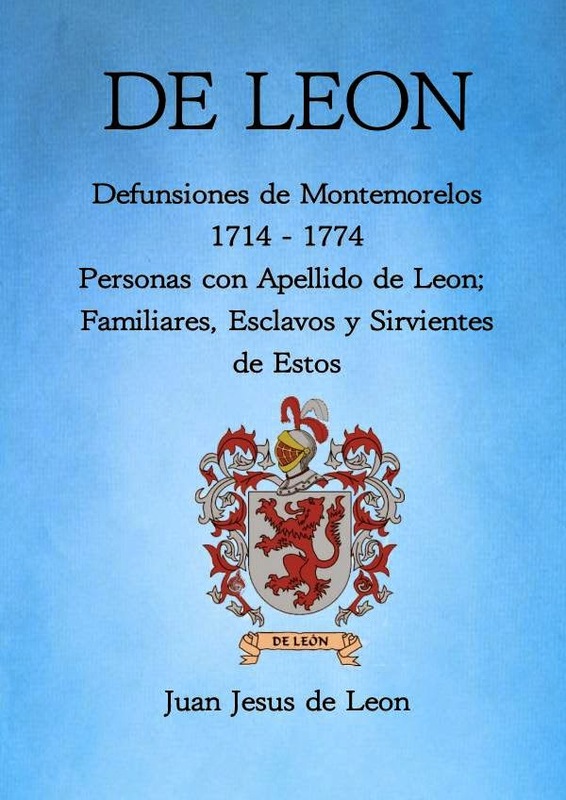 He made this resource for his own genealogical research and asked me to share it with you in the hopes that it might also help you in case you are researching the De Leon last name in the Montemorelos area. I’m pretty sure someone has already worked on this before but I wanted to do my own little project, anyways, and share it with you first . 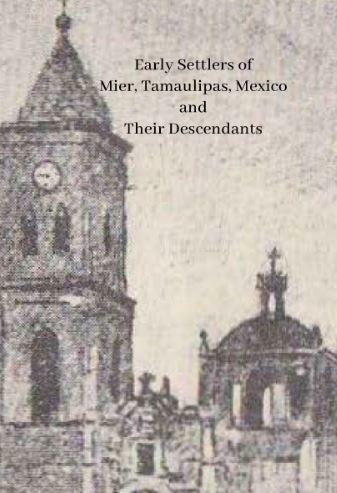 I took the time going one by one on the FamilySearch, Defunciones de Montemorelos Film # 729997 1714 -1774 focusing on the De Leon family mainly, I’m sure I missed a few, as we know other families are part of the De Leon too such the Leal ,Perez, Cantu ,etc… but since I don’t know which marriages to to which branch I just wanted to make this list mainly on the ones mentioning at least one De Leon family member and make it a little easier for other people working on the De Leon branch from Montemorelos . 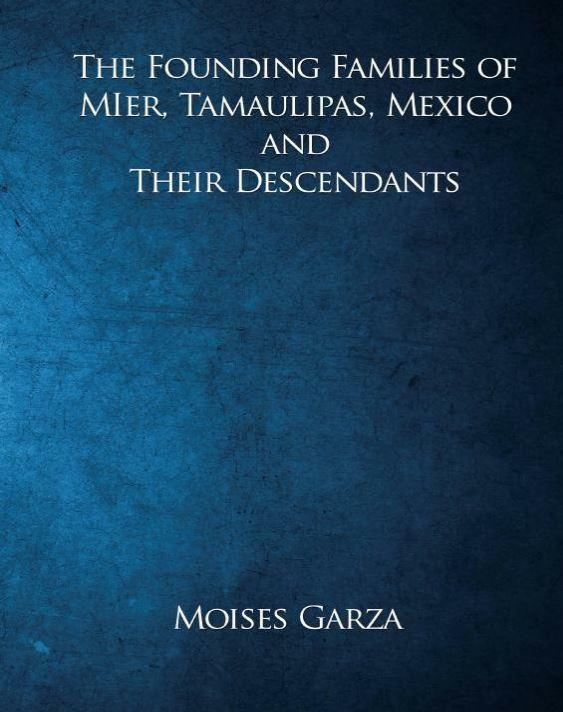 I also included as many deaths as possible where the De Leon’s are mentioned such as Slaves deaths,Servants etc, Includes De Leon’s that were mestizos, mulattos and maybe one or two coyotes and indios as well . Let me know what You think I attached an XLS file containing the list of deaths that I worked on from 1714-1774. As You know I’m no professional, I took this as a hobby two years ago and I found out this is something that I really enjoy doing on the daily basis. I tried to be as accurate as I could and I plan on doing the rest of these films focusing on the De Leon only, since I can only access the internet at the job for now. I’ll let You go for now I’m at the job and it’s Lunch Time! I hope that Juan does not mind me sharing the above email with you. 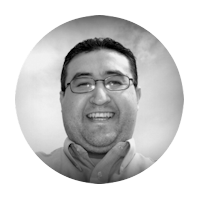 The following is his work and it is available for free for tyou to download. Juan sent me a spreadsheet file and I did my best to dress it up for a better presentation. This eBook has no name index but don’t for get that you can just press CTR+F to search for a name within it’s pages. 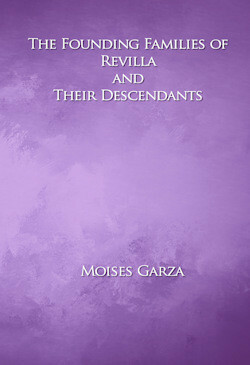 Remember to get your copy as soon as possible since nothing remains on the internet for long. 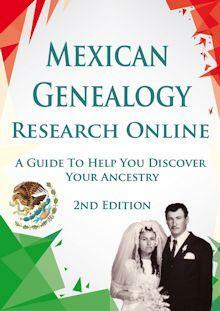 I also want to take the time to thank Juan for sharing this resource with us. Thanks Juan. On a final note, let us know what you think about this resource in the comments section or let us know if this resource helps you in any way. and Thanks again for letting me share my little project. I am unable to download any of the documents. However, I believe that we may be related. 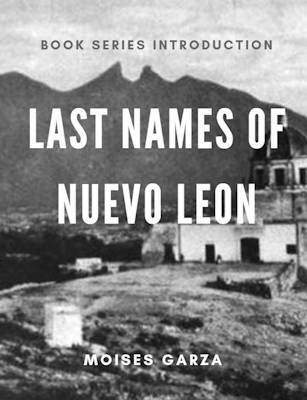 My grandfather’s name was Celso De Leon and his father was Antonio De Leon. Would I be able to confirm if I were to download the e-books?